Dinkler Pregon LLC publishes this website as a service to our clients and to the public for informational purposes only. The materials contained within this website are not intended to and do not constitute legal advice. This website is not intended in any way to be a substitute for specific legal advice and is not intended to create an attorney-client relationship between sender and receiver. Internet subscribers and online readers should not act upon any information within this website without first seeking professional legal counsel. While we would like to hear from you, we cannot represent you until we know that doing so will not create a conflict of interest. 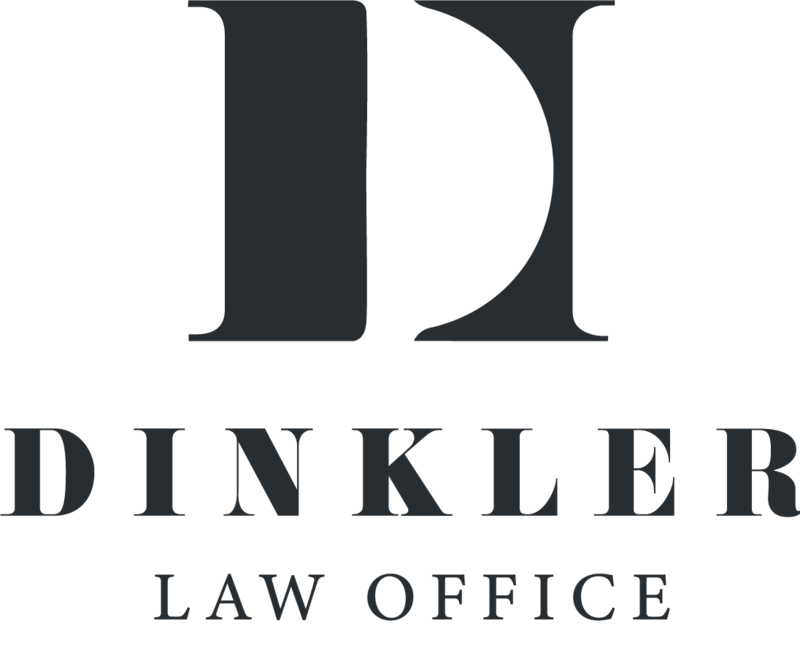 If you are not a client of Dinkler Pregon LLC, the most appropriate way for you to initiate a possible representation is to contact an attorney at our law firm by telephone. The attorney will take you through our conflict of interest procedure and see that you are put in touch with the attorney best suited to handle your matter. In no way will the submission of comments via this website create an attorney-client relationship between sender and receiver. Internet subscribers and online readers should not act upon any information within this website without first seeking professional legal counsel.